Courtesy of Shigemi Yoshimura, La la la Sun Beach, Numazu, Shizuoka, Japan. 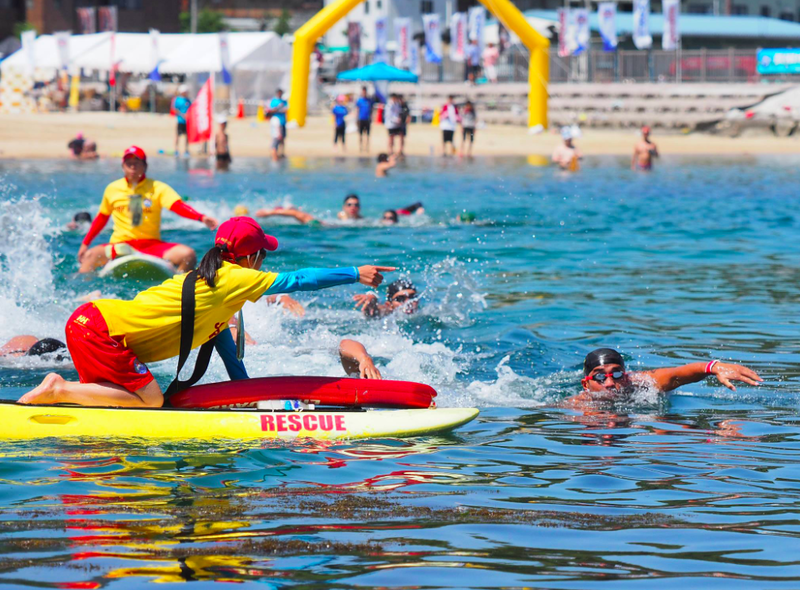 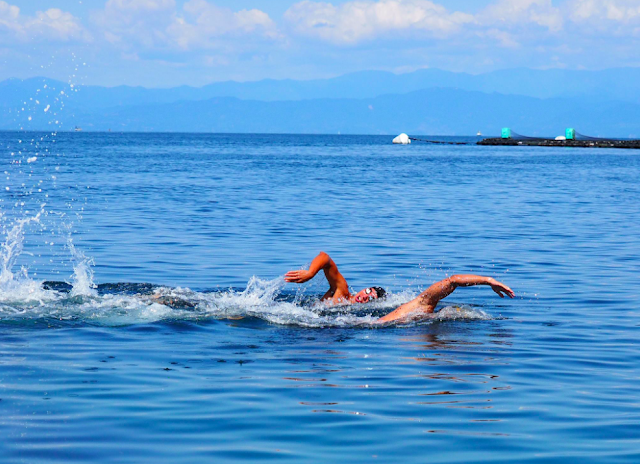 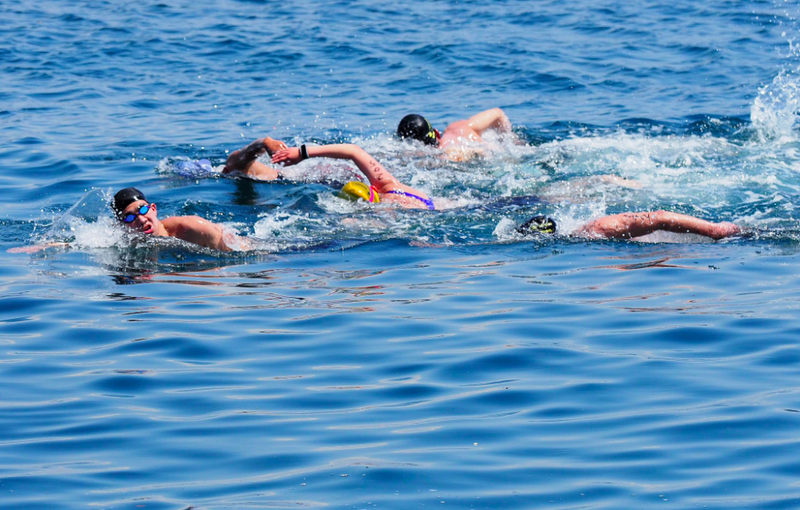 With the 2020 Tokyo Olympics Games coming up, open water swimming in Japan will gain greater and greater attention. 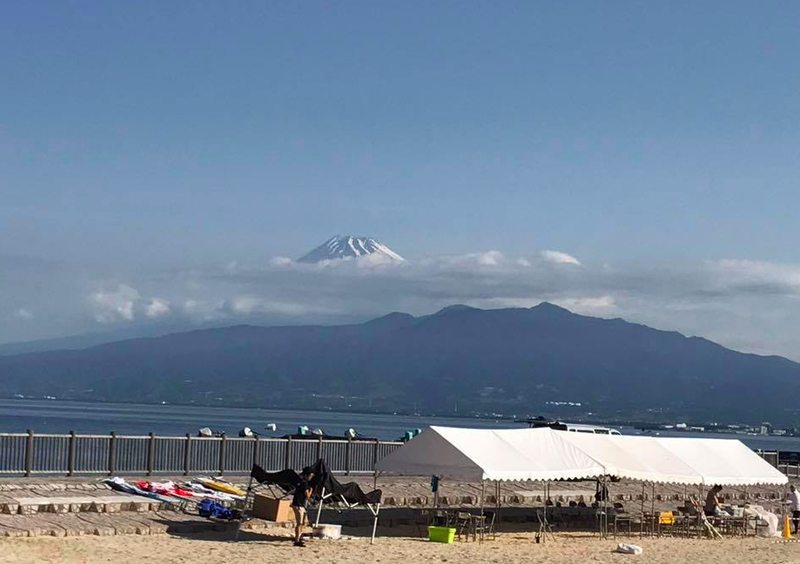 With dozens of events held throughout Japan from north to south, east to west, numerous events are growing at unprecedented rates. 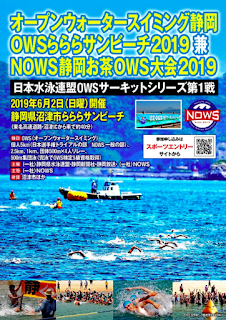 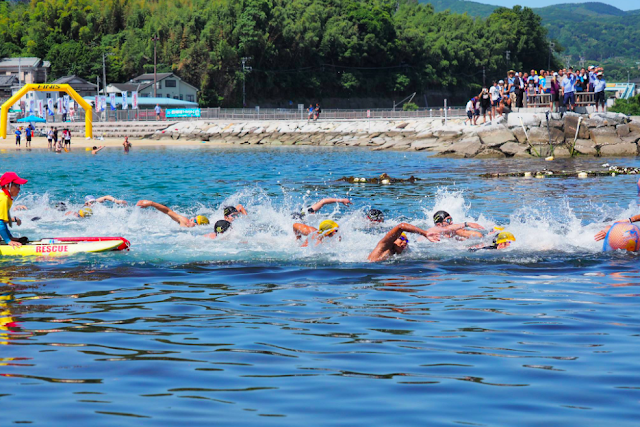 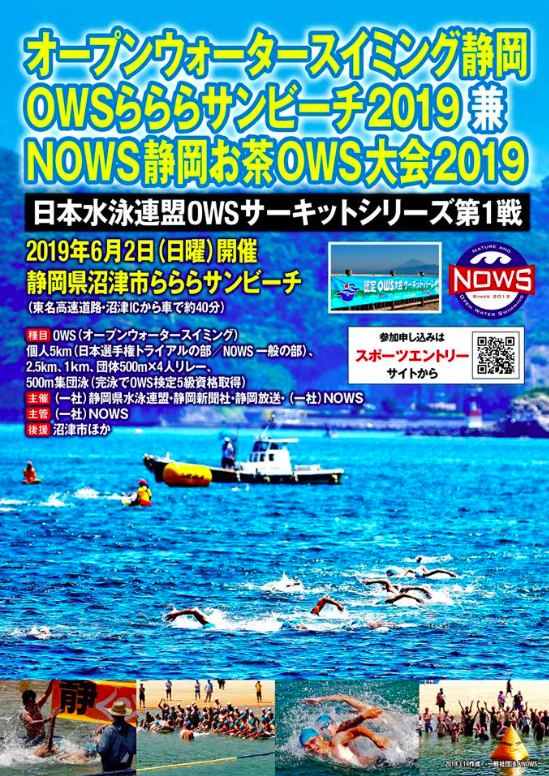 One of these events is the Open Water Swimming Shizuoka, an event held in La la la Sun Beach in Shizuoka, Japan on June 2nd. 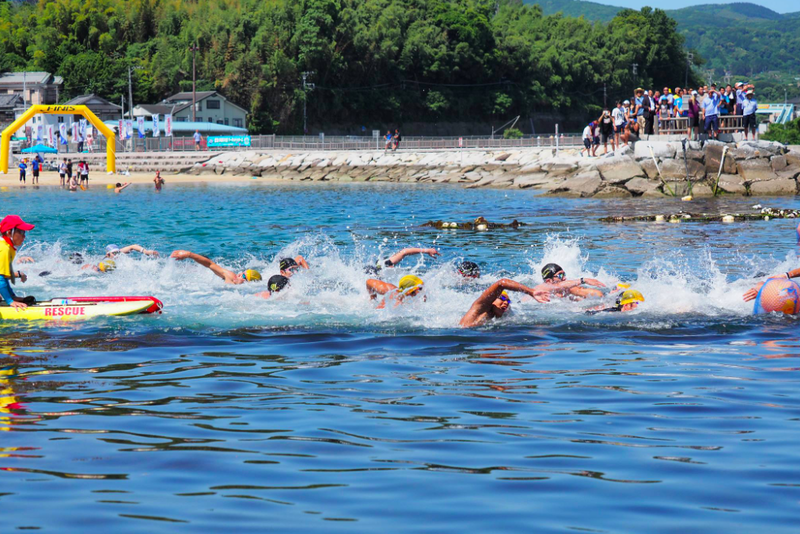 This event represents Stage 1 of the National Open Water Swimming Series, held concurrently with the 500m, 5x500m relay, 2.5 km and 5 km races. 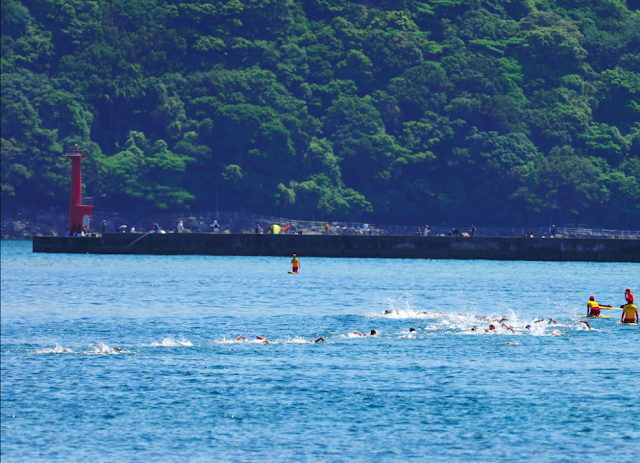 For more information of this Japan Swimming Federation sanctioned event, visit here.